Do you desire more abundance, wealth, meaning, impact and fulfillment in your life and business? If so, then you’re in the right place! I can help you create more abundance in your life, and build and grow the business of your dreams. My programs incorporate prosperity consciousness, Universal Laws, mindset and money breakthroughs + practical actions and strategies that you can apply right away. This will enable you to achieve your goals, get results, and live out the highest expression of your potential, purpose + contribution. Let’s work together to transform your vision of a fulfilling life + thriving business into reality. The foundation for welcoming more abundance in all areas of your life first starts with up-levelling the quality of your relationship with money. This 8-week self-study program is for you IF…you find yourself: under earning, over delivering, not charging + getting paid what you’re worth, feeling anxious about money conversations, under valuing yourself, saying “yes” when you really mean “no”, and having unclear boundaries. This is your opportunity to change disempowering habits, beliefs, emotions and actions regarding money for good! 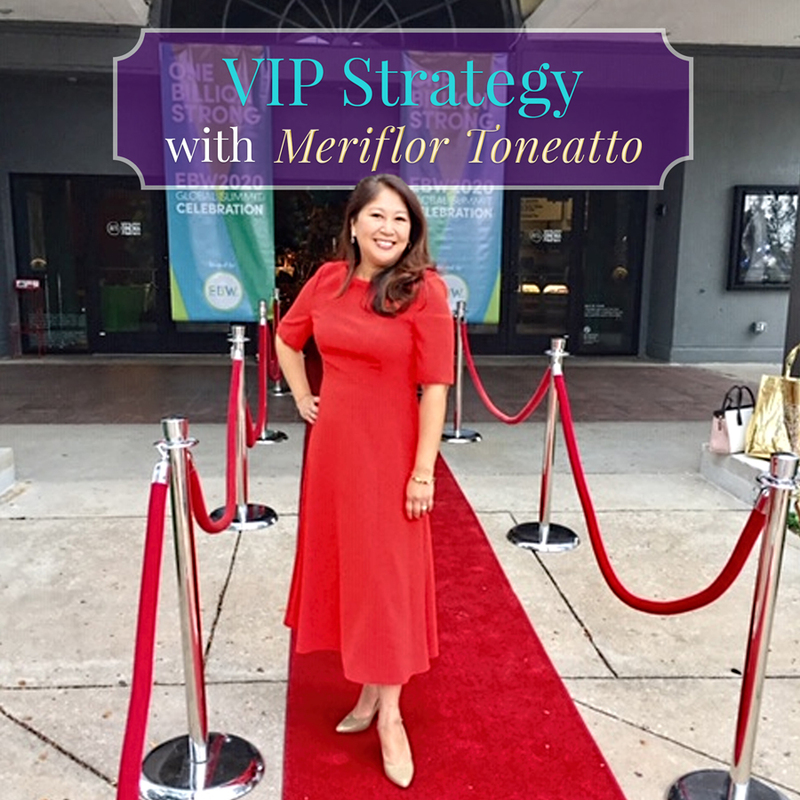 The VIP Strategy is designed for motivated women who want to accelerate their results. It consists of two half-day, private one-on-one sessions (virtually or in-person in Toronto), and follow up over the course of one month. Business Acceleration: discover your mission, leverage your platform, and focus on key priorities to increase your revenues and impact. 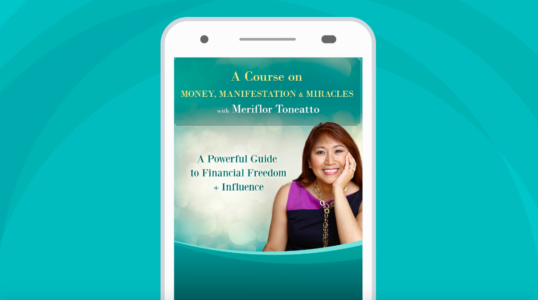 Money Breakthrough: experience a lasting shift in your beliefs and emotions regarding money so you can move forward in a powerful way. We will create a master plan to help you achieve your goals and manifest your heart’s desire. To qualify, apply for a complimentary 30-minute strategy session to discuss your situation. 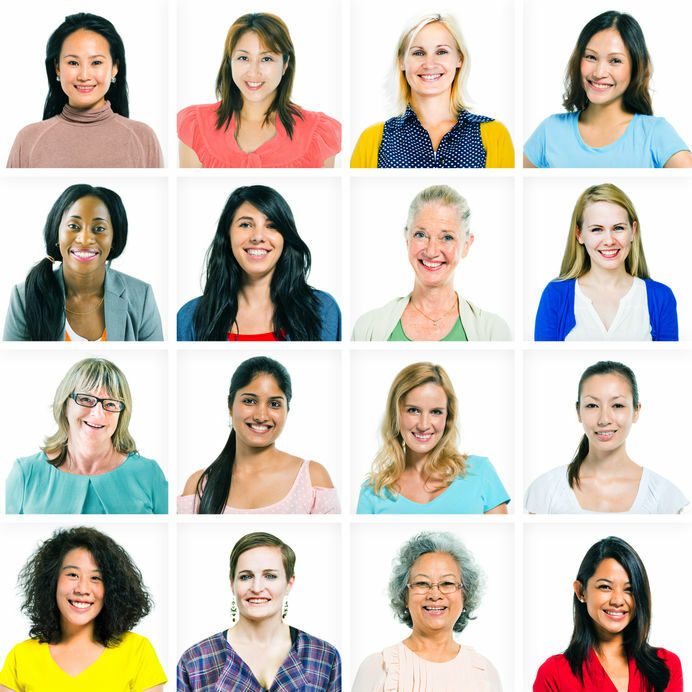 The Empowered Mastermind Group is a 6-month group program designed for women who are at various stages of their life’s journey – at the start-up phase of their business, or desire to manifest a BIG dream, or are in transition – and are ready to unlock their true worth, wealth + mission. The Empowered Mastermind starts with a 1 day Live event held in Toronto where participants begin their journey. 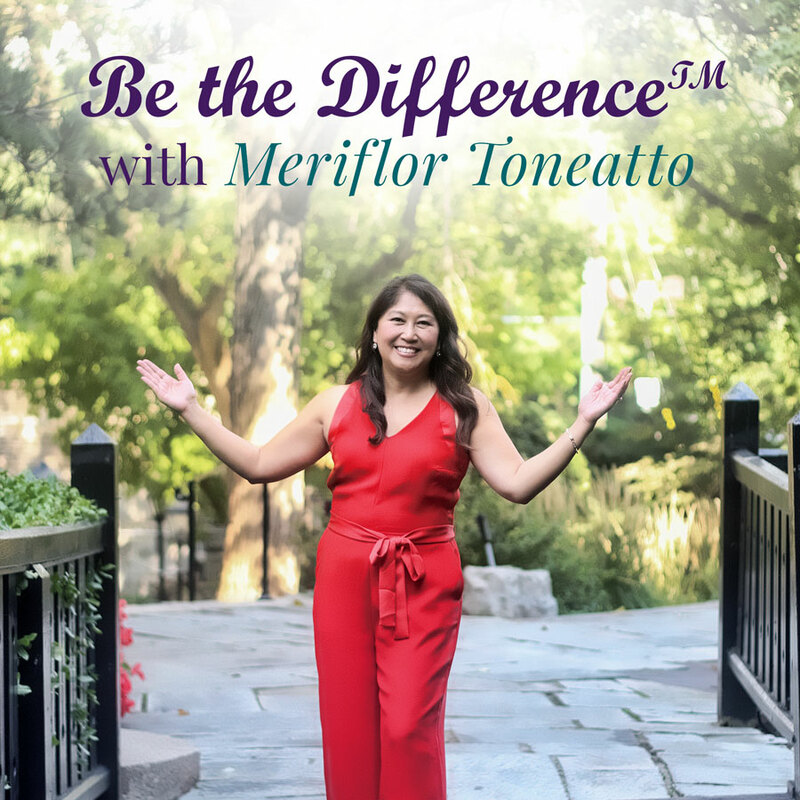 Be the Difference™ is a 1-year program that combines private one-to-one coaching + mastermind (group) for women entrepreneurs who are at (or on track) to six-figures, and desire to take their business into multiple six-figures and beyond. The program is by application only and limited to 14 soulful, motivated and ambitious women who are ready to make a big impact + leverage their platform as a force for good in the world. 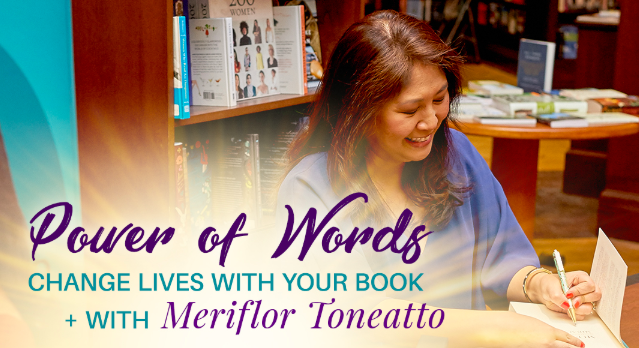 The Power of Words program is for visionary entrepreneurs, emerging thought leaders and spiritual teachers. If you want to realize your dream of becoming a published author, or want to stay focused and creatively energized while writing your manuscript, or desire to create a powerful platform, the program is customizable to suit your particular situation. 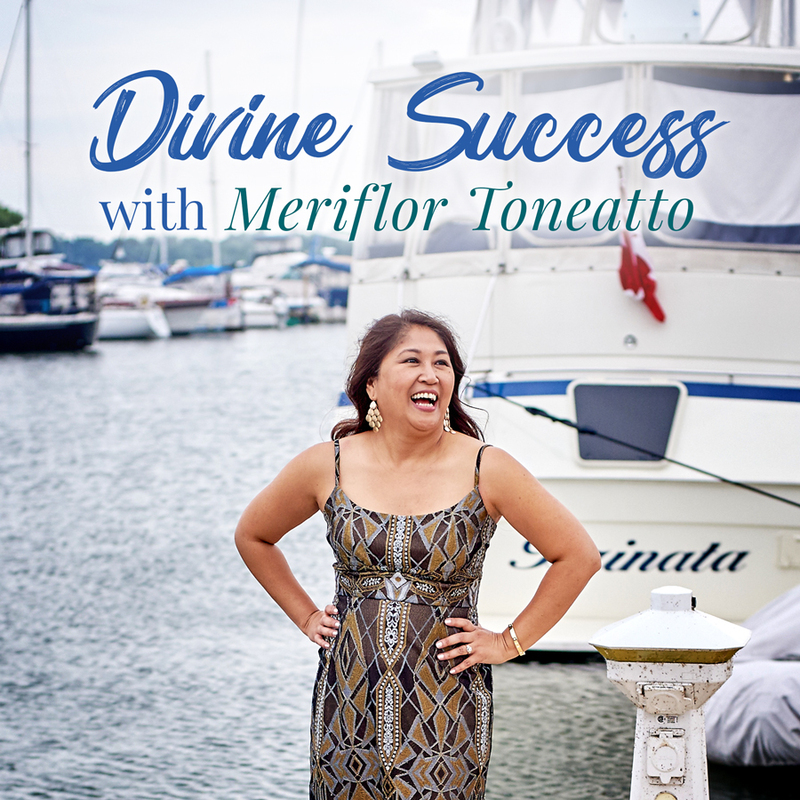 Divine Success is a 1-year private mentorship program designed for the spiritual woman who desires to make a quantum leap in her income while stepping into her greatness and making a big impact as a leader, entrepreneur + Millionaire Difference Maker™. The program is by application and interview only. To apply please send an email to info@meriflor.co with subject line “Divine Success program” to receive the application form.